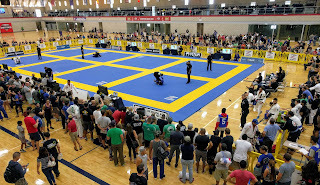 Last weekend I participated in my first ever BJJ competition, the IBJJF Austin Open. 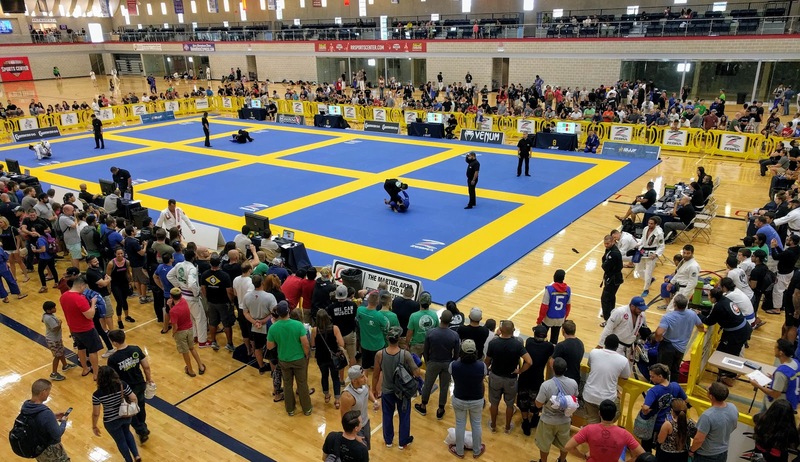 If you want to compete, IBJJF tournaments are the ones you want to do. It's bigger and more organized. The way it works is that you compete against someone of similar rank (white belt), weight (light-feather division), and age (36-40 years old). This was the first fair fight in a long time since I'm always up against giant monsters during training. 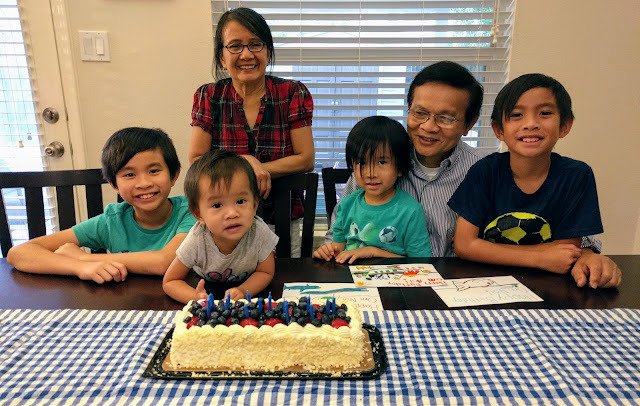 The summer birthdays continue with my dad turning 68 this weekend.